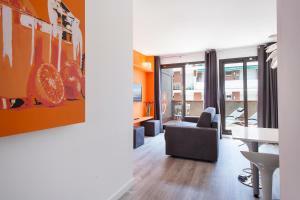 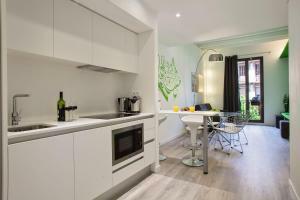 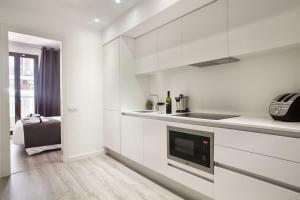 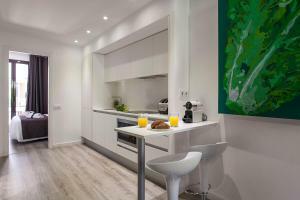 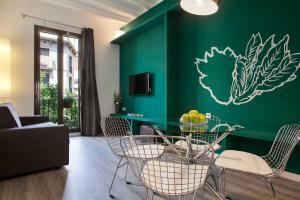 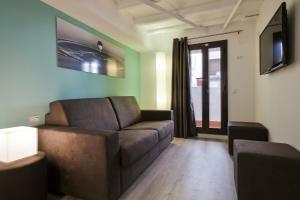 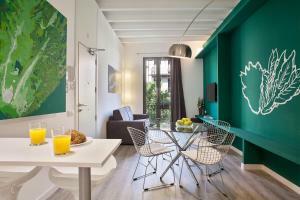 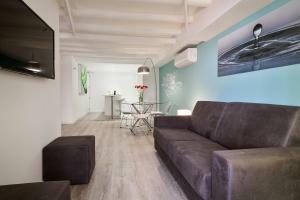 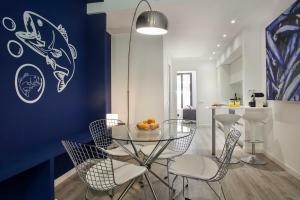 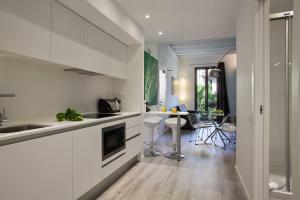 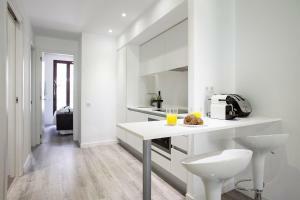 Situated in Barcelona, 120 metres from Hostafrancs Metro Station, Habitat Apartments ADN offers air conditioning, heating, and free WiFi. 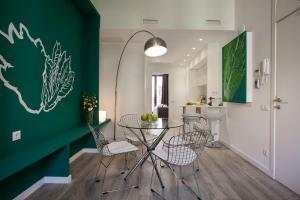 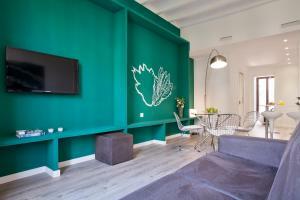 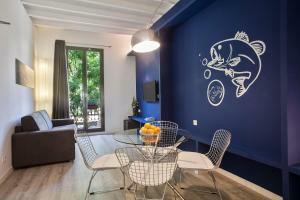 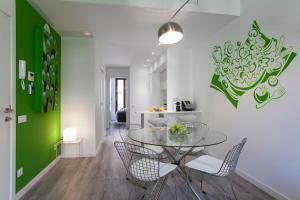 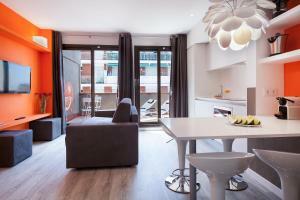 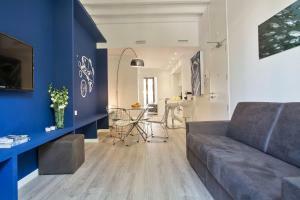 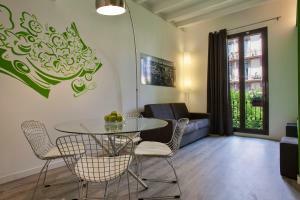 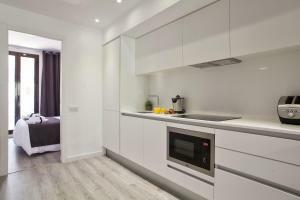 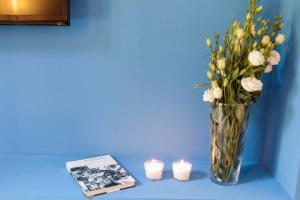 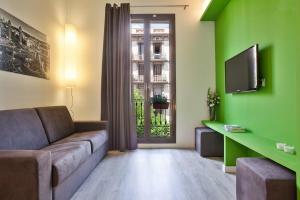 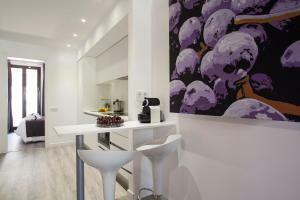 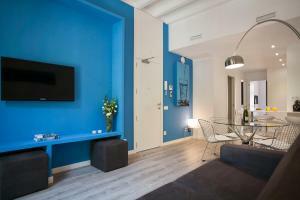 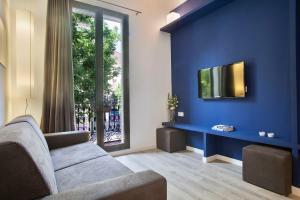 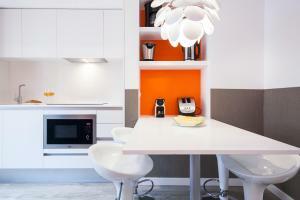 The apartments feature modern décor and include a living room with a sofa bed and flat-screen TV. 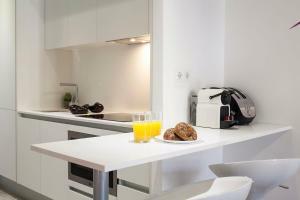 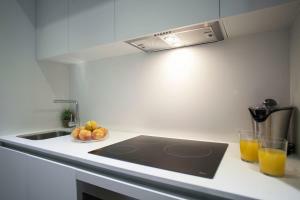 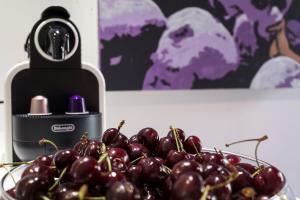 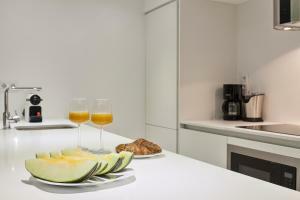 Each also has a kitchen, equipped with a dishwasher, washing machine, and hob. 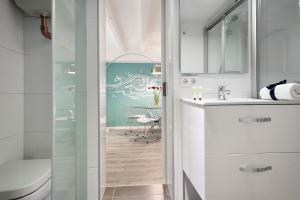 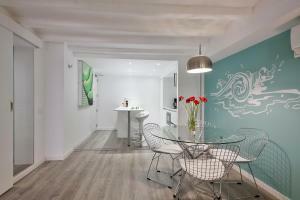 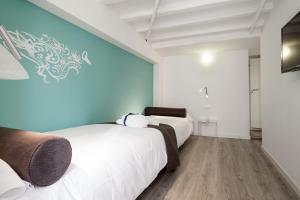 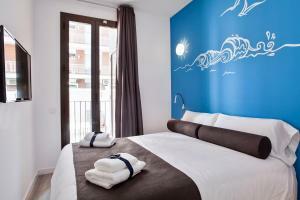 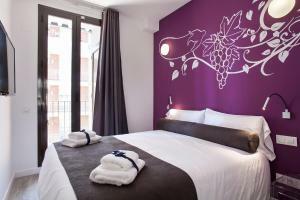 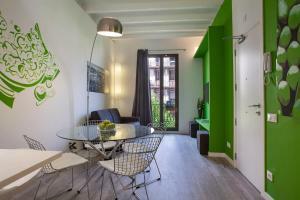 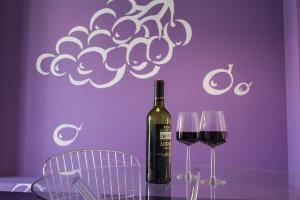 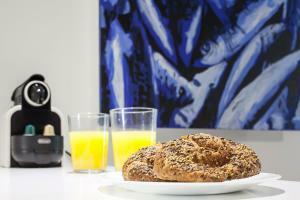 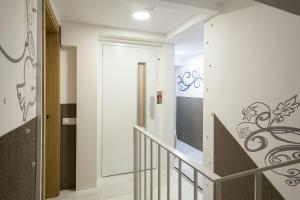 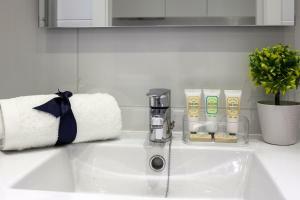 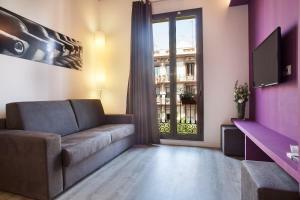 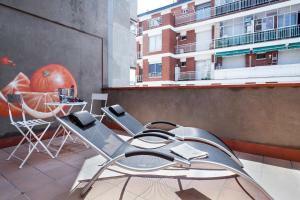 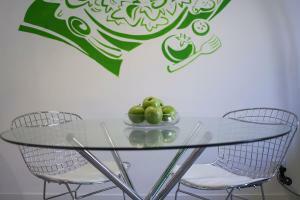 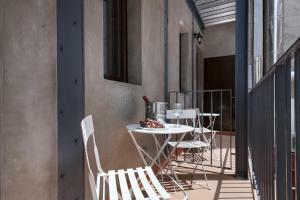 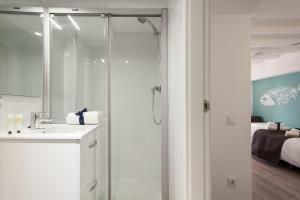 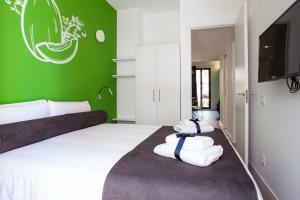 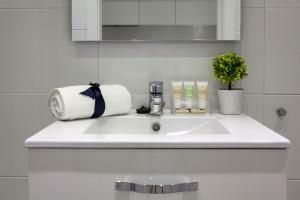 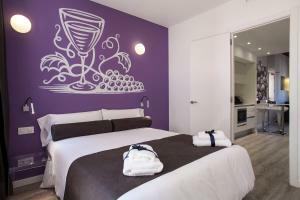 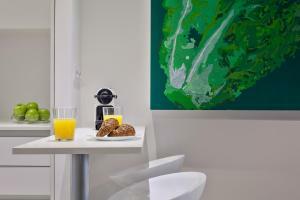 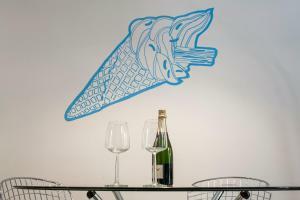 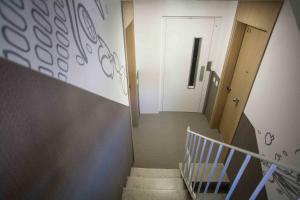 The apartments have 1 or 2 bedrooms, as well as a private bathroom with a shower and hairdryer. 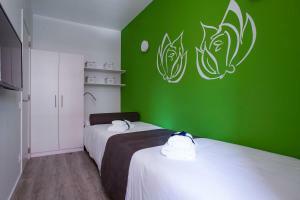 Toiletries, towels, and bed linen are provided. 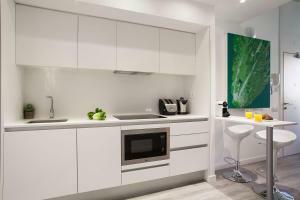 Arenas Shopping Centre is 600 metres from the property and it includes a big supermarket and a number of rooftop restaurants with panoramic views of the city. 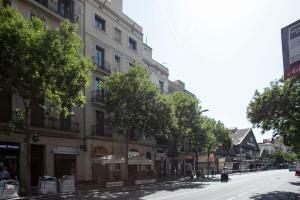 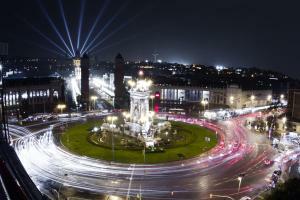 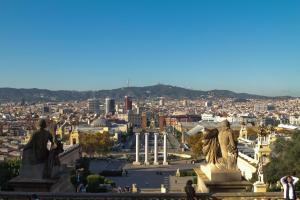 Sants Train Station, where you can catch a train to the airport, is a 10-minute walk away. 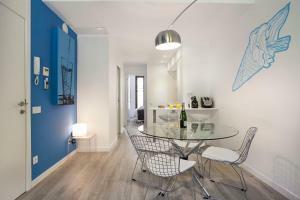 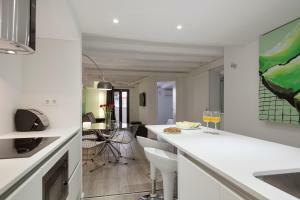 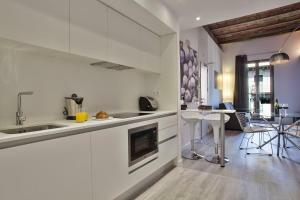 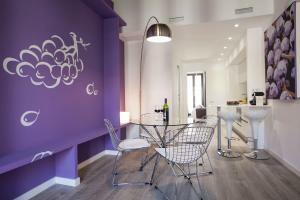 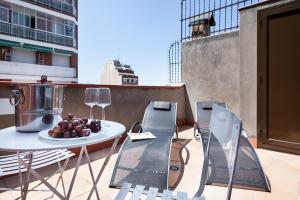 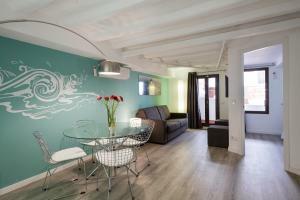 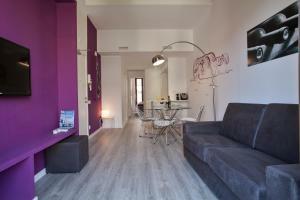 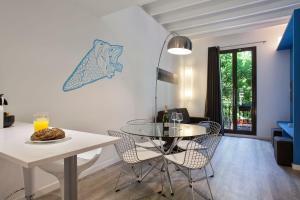 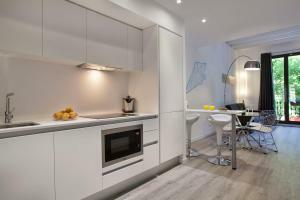 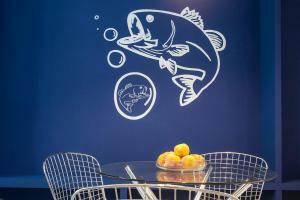 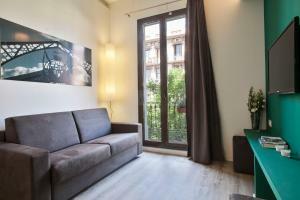 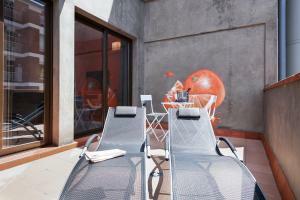 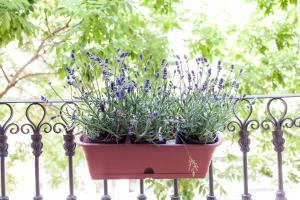 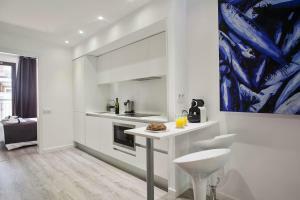 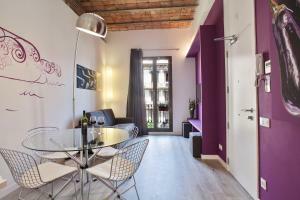 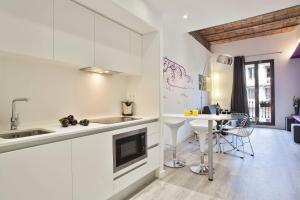 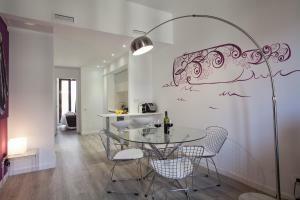 This apartment features a living-dining room with direct to a furnished private terrace. 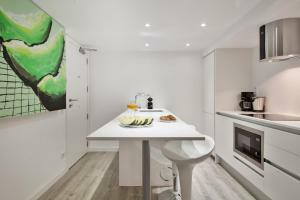 The modern kitchen is equipped with an oven, ceramic hobs and kitchenware; while the bathroom includes free toiletries and hairdryer. 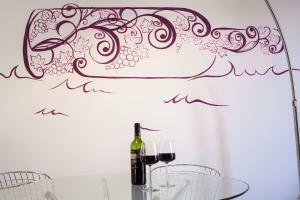 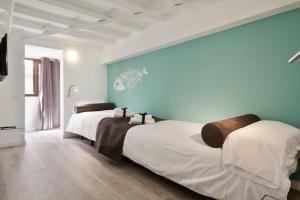 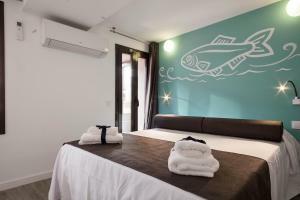 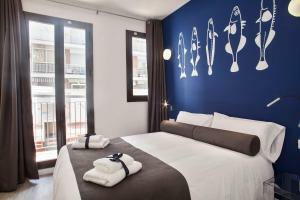 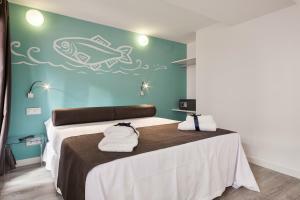 Rate: € 104.00 ... € 135.50; select dates below to get current rates. 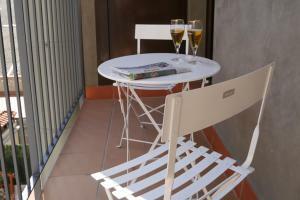 Offering a ground-floor patio, this 2-bedroom apartment has a kitchen with a microwave and dishwasher. 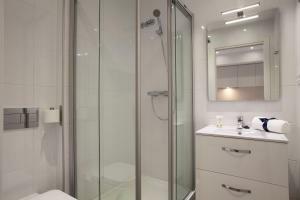 The bathroom is en suite to 1 of the bedrooms. 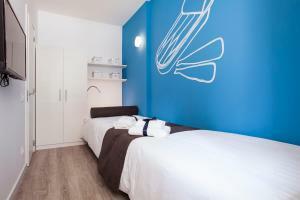 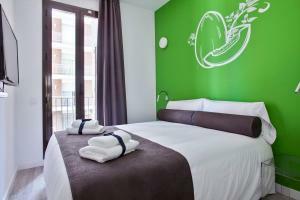 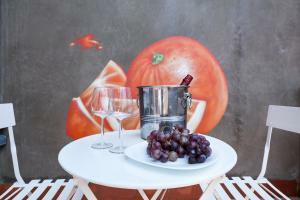 Rate: € 104.00 ... € 203.00; select dates below to get current rates.